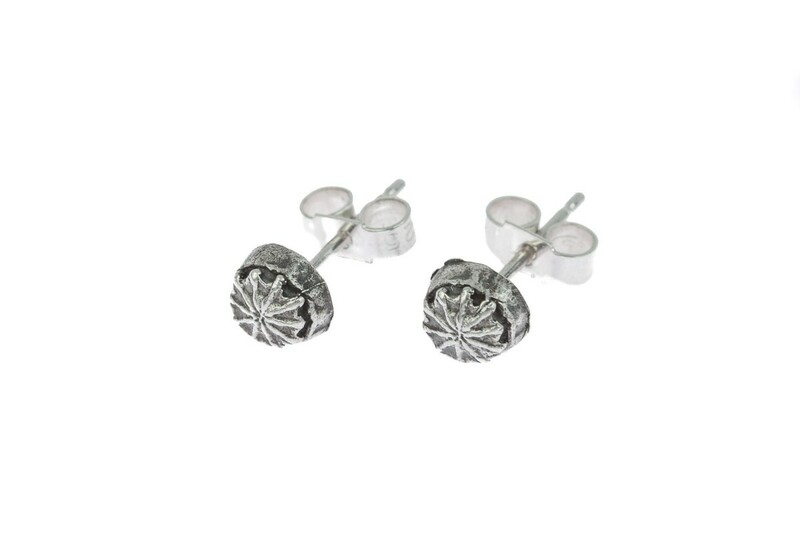 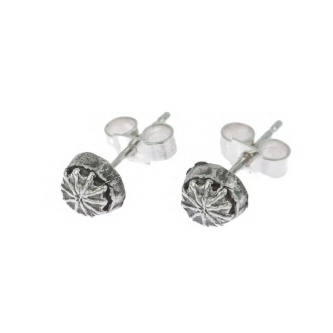 Poppy Seed head tops are used to create these beautifully textured stud earrings. 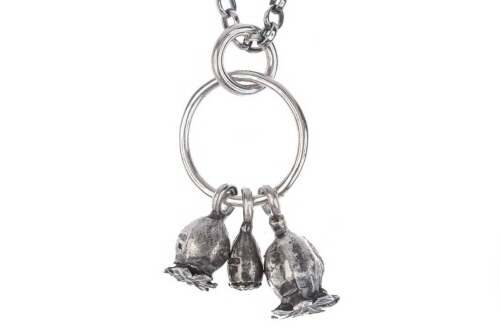 The poppy seed heads are cast from life, now in solid silver, the silver is darkened to highlight the poppies fine natural patterns. 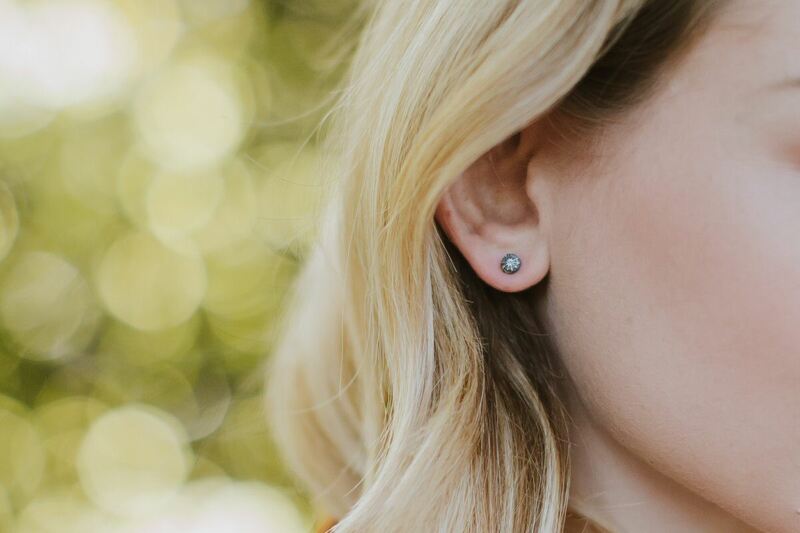 The poppy studs are 5 mm across with butterfly backs, perfect for every day. 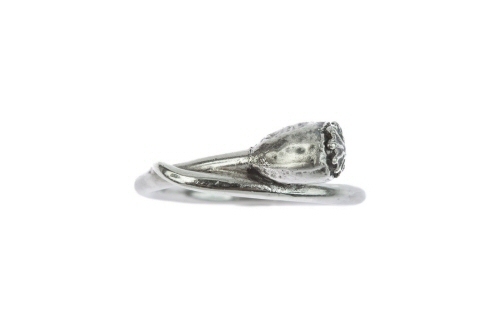 Field poppy seed head ring.